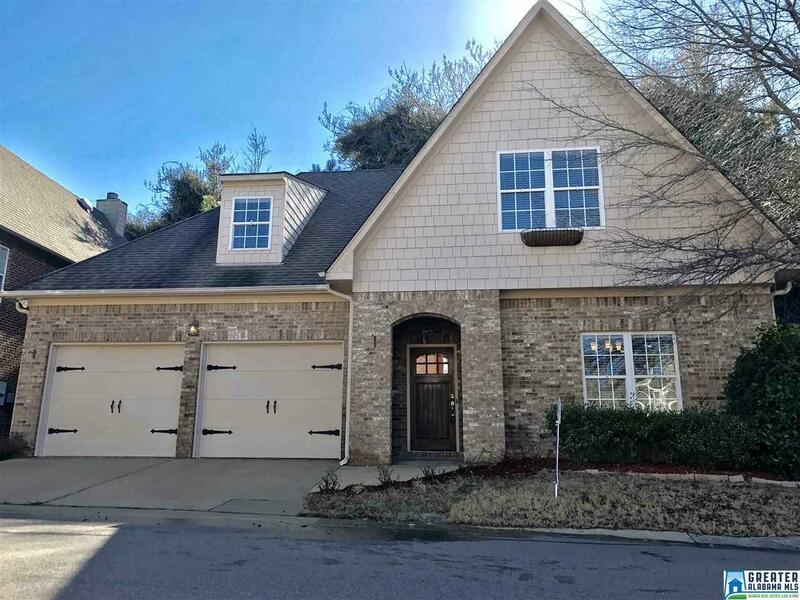 172 Castlehill Dr, Vestavia Hills, AL.| MLS# 803963 | Richard Jacks UABLIVING.com 205-910-2297 | Birmingham AL Real Estate | Contact us to request more information about our Homes for Sale in the Birmingham AL area. Welcome to 172 Castlehill Drive, located in one of Birmingham&apos;s most desirable areas, Vestavia Hills. This home offers 3 bedrooms, 2.5 baths. On the main level you will find the Master Suite, Living room, Dining room, Eat-in Kitchen with Breakfast bar, half bath, Laundry room and 2 Car Garage. Upstairs you will find 2 Bedroom and a Jack and Jill Bath, as well as a HUGE walk-in Attic that could be built out for additional living space or used for a great storage area. The yard is low maintenance and private. Award winning Schools close to all the shops and Restaurant&apos;s, and just minutes from Downtown. Set up your appointment today to see all this home has to offer.